It is sad but true that instances of nursing home negligence have become much more common in recent years. In fact, more than one million nursing home residents in the U.S. are abused in some manner each year. Such actions may include negligence or active abuse that causes injury to the patient. 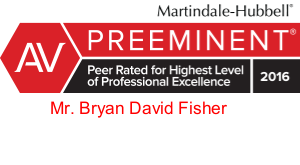 If you or someone you love has been a victim of nursing home negligence, Bryan Fisher and the legal experts at Fisher Injury Lawyers are here to help you. 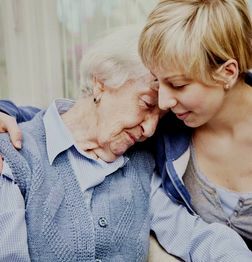 We have extensive experience in the litigation of nursing home negligence cases and are dedicated to obtaining the compensation that you and your loved one deserve. Whether the abuse consists of recurrent negligence or a single incident that causes injury, the victim has the right to damages.